Life is getting busier as the Advent season progresses and the urgency of Christmas seems to increase. Take time today (or this weekend) to reflect, to think about and through the theme of Love (the second week of Advent). It’s a word commonly used in our language, yet it is also quite foreign. In a series of sermons, collected together to form a book called Strength to Love, Rev. Dr. King talks about the depth and expanse of love rooted in our experience of the God of the Bible as love and as the person of Jesus of Nazareth as that very love incarnate – taking on flesh, becoming human – showing us a new Way to live. 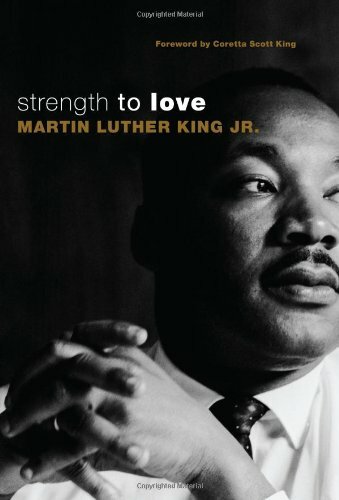 LINK TO THE PDF of Chapter 4 of Strength to Love by Rev. Dr. Martin Luther King Jr.